Property description: 103,000 square foot project, now a thriving artists’ colony in the heart of industrial Oakland. 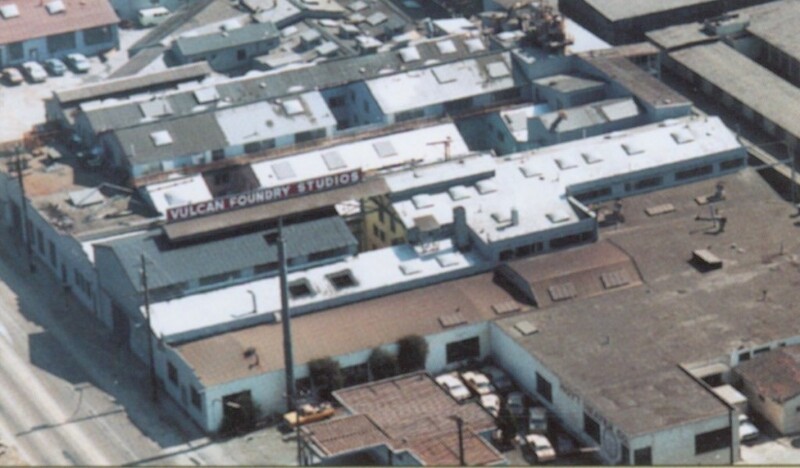 History: The property was used as a Foundry until ODI’s acquisition. Redevelopment: In 1986, the project was developed into sixty unit clusters around a series of open-air courtyards, which function as exhibit space, garden patch, and community meeting ground. Current status: The building was sold September 2006.